We would like to introduce the successor of our CANboardXL, the new network interface VN1530. 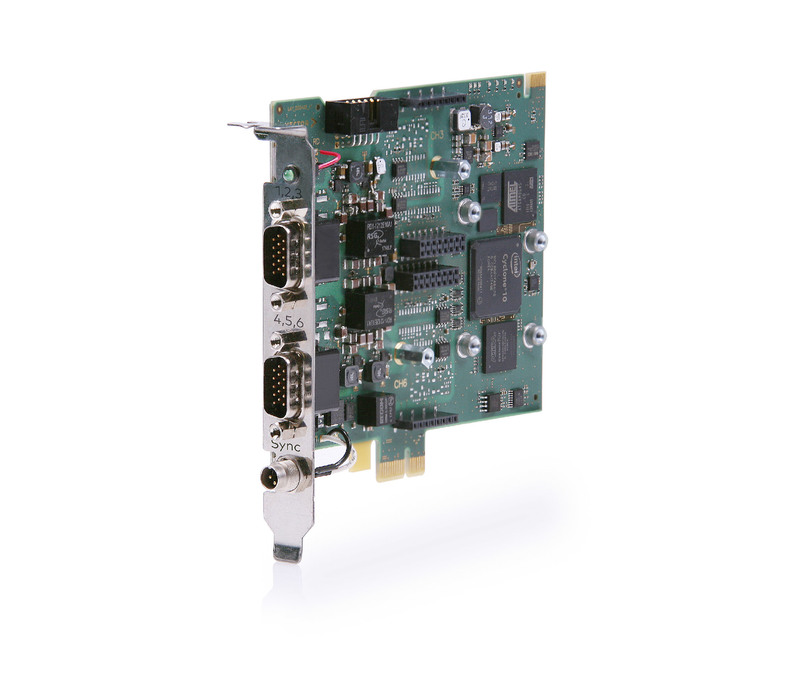 This 6-channel network interface for CAN and LIN satifies the demand for an increasing number of channels for test purposes. Benefit from its complete functions for testing ECUs, sensors and gateways.